I know, I know. I’m way behind. Way, way behind. Don’t judge. Now that summer is here, my first priority is to catch up on my reading! Here are the books at the top of my list (no particular order because I’m dying to read all of them!). Perhaps you will add them to your summer reading list, too! Remnants: Season of Wonder by Lisa Bergren. Lisa is one of my favorite authors and this one has been at the top of my list since the moment the release date was announced. YA awesome. Can’t wait to devour it. 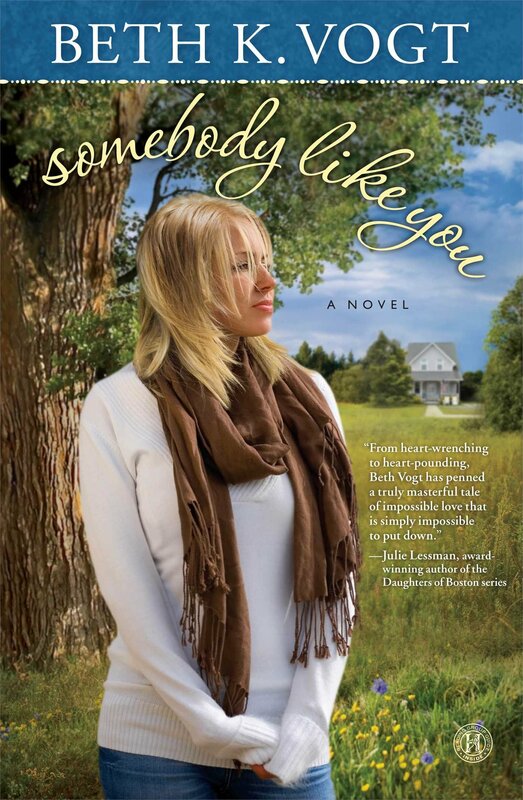 Beth is one of the most amazing, encouraging women I know and I’ve loved her previous books. She writes truth in such a beautiful way. If you haven’t read her stuff, you’re missing out. Melissa is hilarious. Her wit is spot on and her writing is nothing short of inspired. Can’t wait to read this one, her second release. 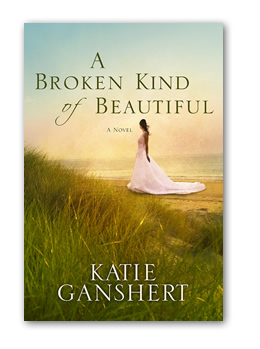 Katie and I talked about her love for this story a long time ago and here it is, in print! I’m so excited for her as she celebrates this third release! 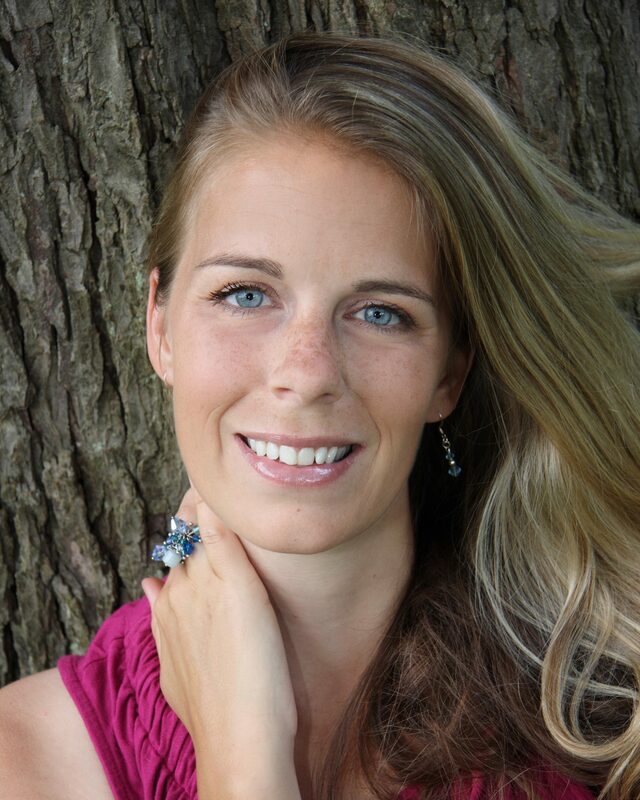 Katie is a wonderful storyteller and shows the glory of God so amazingly in her work. The premise of this story is so captivating! Jennie’s Anything was one of the best books I’ve ever read– it challenged me to the core of who I am as a follower of Christ. 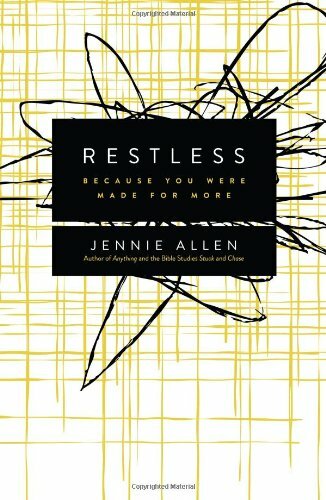 I am really looking forward to reading Restless and absorbing Jennie’s God-inspired wisdom. I’ve heard nothing but great things about this book and it’s been sitting on my bookshelf for at least 2 months now. Looking forward to this one quite a lot because I understand it’s laugh-out-loud funny. Becky writes some of the most realistic characters in Inspirational fiction. 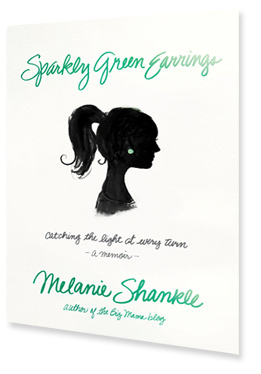 I love her stories and I am really, really looking forward to this one, her latest release. This series is one of my favorites in Inspirational Romantic Suspense. I’ve been looking forward to book 4 and can’t wait to find out what happens to some great characters. Dani is a fantastic storyteller and her attention to detail makes these stories some of the best in suspense. My soul-sister friend Lacie has been telling me forever that I need to read this book. Wonderful, amazing, incredible romance– those are some of the things I’ve heard about it. So I bought it months ago and it has been holding it’s place on my shelf. The time has come– I cannot wait to dive into this one because if Lacie says it’s good, it’s good. I’m late to the game on this one, I know. I’ve been hearing rave reviews of this book since it released back in 2012, so it’s about time I read it. Another one that has been holding it’s place on my shelf. Guilty pleasure reading. I can’t really tell you what it is I like about this series, but there’s something, so I’m looking forward to this book. Light, romantic, easy reading– the perfect escape. Two eReads reads that are at the top of my list: Mindseige by Heather Sunseri and The Flower Girls by Wendy P. Miller. Both of these gals are amazing women and very, very talented writers. I’ll be reading both of these asap and I hope you’ll add them to your list, too! Okay, this is just a small portion of my To Be Read list and I am determined to conquer them all and more over the weeks of summer. But there are so many other good books and fabulous authors on my list– I want to read them all! Are we friends on Goodreads? If not, please feel free to look me up. I’d love to know what you are reading and what you recommend. And I’d love to share my favorite reads with you! 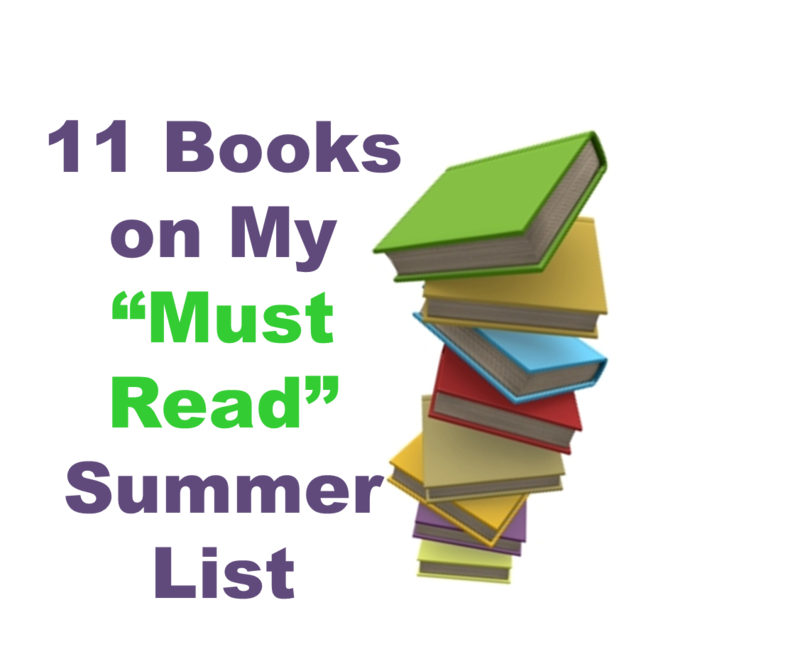 Share with me: What book is number one on your Summer To Be Read list? Readers, I have to tell you about a fantastic novella I read recently called The Disappearing Key. First off, it is the debut brain-child of a writer-friend of mine, the lovely and insanely talented Wendy Paine Miller. Mystery, Medical Marvel, or Miracle? Gabrielle Bivane never expected parenting a teenager would be this hard, but she never expected stillborn Oriana to live to see fourteen, either. The night of Oriana’s birth, Gabrielle and her husband Roy fused their genetic and engineering geniuses to bring back all that was lost to them—at a cost.The secret must be kept. 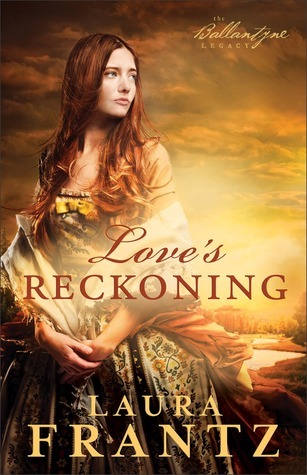 Here’s what I love to say about this novella– it’s like word art. As I said in the reviews I posted on Amazon and Goodreads, there were several times that I just wanted to pluck sentences from the page and frame them. Wordsmith doesn’t even begin to describe Wendy. She’s more like a word-wizard and this novella of word-wizardry is definitely worth your attention. In order to let you get to know Wendy a bit better, I asked her a few questions about herself and about the novella. Quick! Get to know this gal. No doubt she’ll be around the publishing world for a while and you’ll want to call her friend. What “hidden talent” do you have, besides writing? 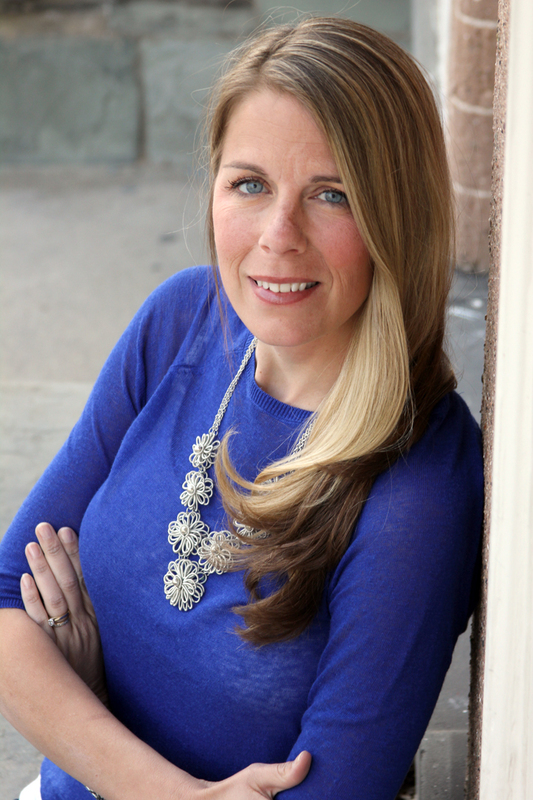 Wendy: I love refurbishing furniture or restyling it in a way so that it works for our home. I’m willing to try anything, but I particularly enjoy working with wood and paint. Me: I tried my hand at this for the first time over the summer. It turned out pretty well, but it could have just as easily been a disaster. I think you need to start offering your services to those of us who are craft/artistically-challenged. If you could have any career in the world other than what you do now, what would it be and why? Wendy: This one is so difficult because I just told my eldest the other night I have the best job in the world as both a mom and a writer. However, for the sake of providing an answer I’ll go with a food critic. Have you heard of Rick Steves? I’d take his job traveling the world too (as long as my family could join me). Me: Okay, we’re hitting the road, W. I would LOVE Rick Steves’ job. In fact, I take his or Samantha Brown’s. Talk about writing material! Wendy: Kitesurf. Paraglide. Learn how to keep a plant alive for longer than a month. Me: You, my friend, might just have a tad-bit of crazy in you. 🙂 And if you figure out the plant thing, let me know. What is your most cherished holiday tradition with your family? Wendy: I love painting Easter eggs with my family or gobbling cinnamon rolls on Christmas morning, but I might surprise you by saying walking the neighborhood on Halloween night. Some years my husband and I dress up and some years we don’t. I love helping my girls get in their costumes and catching up with the neighbors. Since my girls are getting older, I’m pretty sure this tradition has met its end, but we made fantastic memories. Now a few questions about Wendy’s story, The Disappearing Key, without spoilers! What is the significance of the names you chose for your characters in The Disappearing Key? Wendy: I pour a lot of thought into the names I give my characters. I research the meanings and each name has to feel right to me. Oriana means dawn or rising. Viola’s last name, Nephesh, means soul in Hebrew. 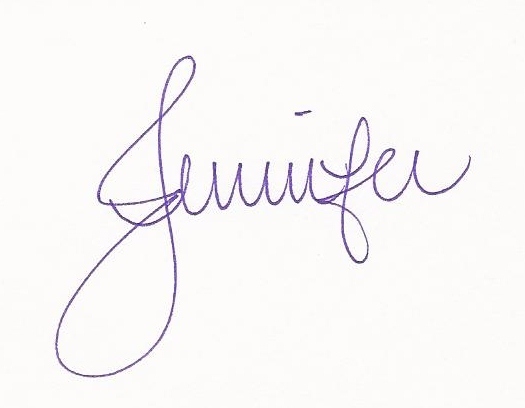 And I’ll clue you in to another fun tidbit. Take Roy + Gabrielle (G.) and the first part of their last name (Bivane) and you get the way children are taught to remember colors of the rainbow (ROYGBIV). I enjoyed playing with this as it complements Oriana’s synesthesia. Me: I love learning the mini-stories behind character names. Fascinating, Wendy! (And brilliant, of course). If we could peek in on your characters now, during this holiday season, what would we see? Wendy: I think Viola is dressing garland on the staircase (perhaps the last year she’ll be able to do this). Oriana and Topher are throwing out potential names for Roy and Gabby’s baby, debating every single one. Gabrielle is helping Viola with the decorations. And Roy is taking pictures, a new hobby he’s taken up. Just a gander, but certainly fun to think about. In the book clubs I’ve been attending, I’m always more interested in how other people answer this question about what happens next. Me: Life after the story… always so much fun to dream about. The beauty of good writing is that people want to know what happens next. What is your favorite scene from the story? Wendy: The scene when Roy, Gabrielle, and Oriana meet back up with Viola at the butterfly garden. And the last scene. Me: Those are brilliant scenes. Friends, grab this novella and you’ll find out why! 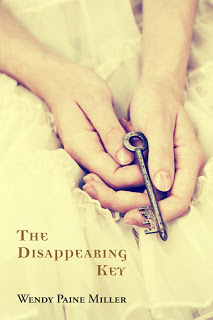 The Disappearing Key by Wendy Paine Miller. A gleaming debut that inspires as many questions as it answers. Love, loss, and medicine– how far are we willing to go to challenge our ideas of faith and frailty? Thank you for blessing us with your words and your time, Wendy! 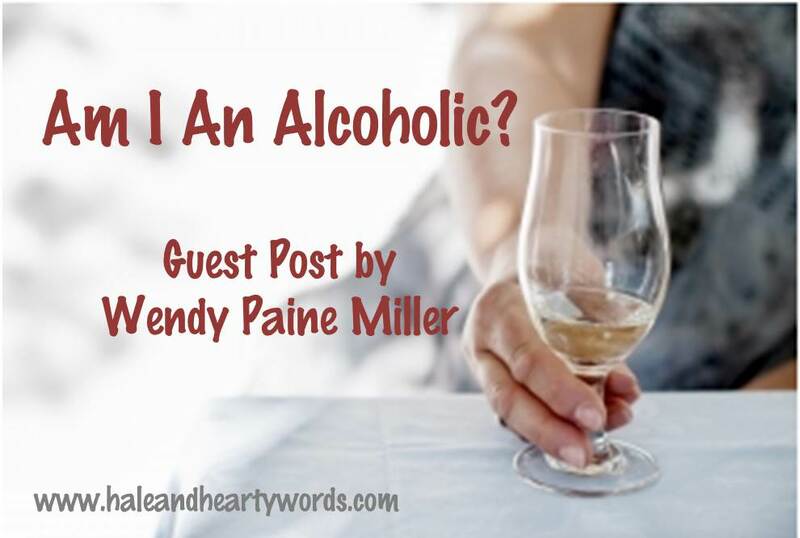 You can connect with Wendy Paine Miller via her blog, Thoughts That Move, or on Twitter. Share with me: Like Wendy’s enjoyment of walking neighborhoods with her family on Halloween, what’s your favorite holiday tradition?